Juliette Binoche has been cast in David Cronenberg's adaptation of Don DeLillo's Cosmopolis, Slash Film reported Thursday. The film has undergone several personnel changes since idFilm first reported on it last May. Robert Pattinson has replaced Colin Farrell in the leading role; Marion Cotillard, who was to play the character's wife, left the project and Keira Knightley was initially rumoured to have replaced her. 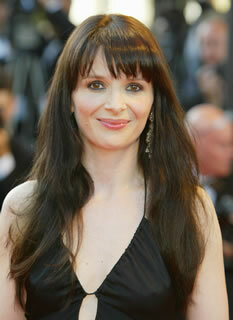 It is unsure yet whether Binoche has been given this role or another. Screen Daily confirms that the production, which also has Paul Giamatti on board as an antagonist to Pattinson's character, is set to begin shooting on May 24.